A family owned business since 1967. 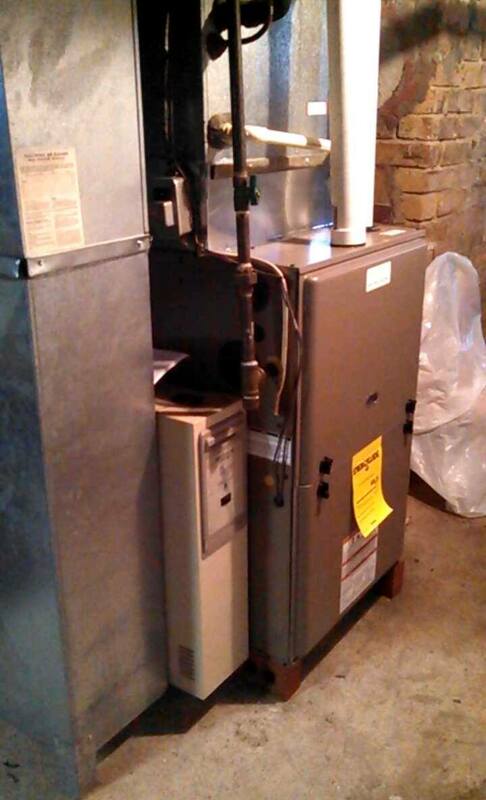 Having serviced the Ohio Valley area for over 45 years, you can rely on us. 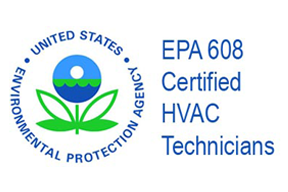 We are licensed & certified by the state of Ohio and are EPA approved for refrigeration handling & recovery. We offer the best products & services to always keep you & your home or business comfortable & well maintained. We also use state of the art technology and offer a personal level of detail to insure fast, dependable services to your complete satisfaction. 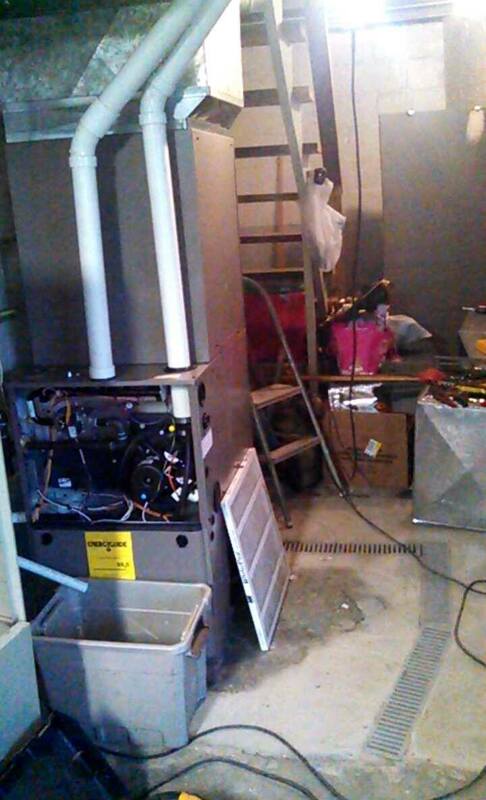 An exclusive group of contractors that are here to meet any HVAC need you have! 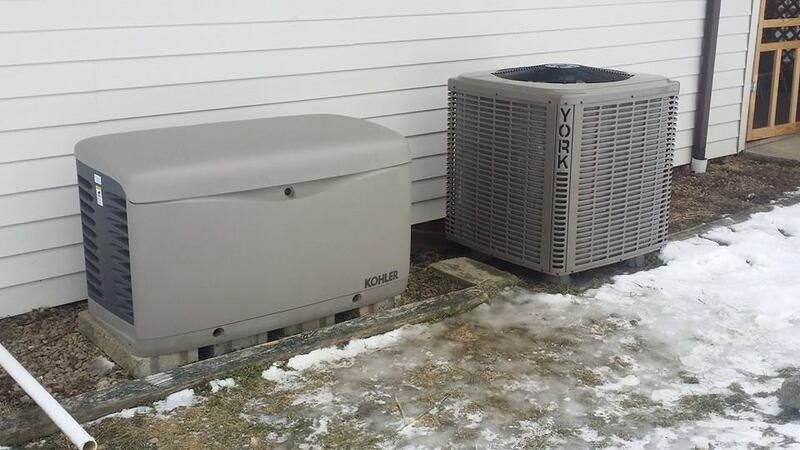 HVAC.com partners with HVAC contractors who are committed to giving customers the best experience possible. Contractors must apply to be in this network and pass a stringent application process before they are able to join. 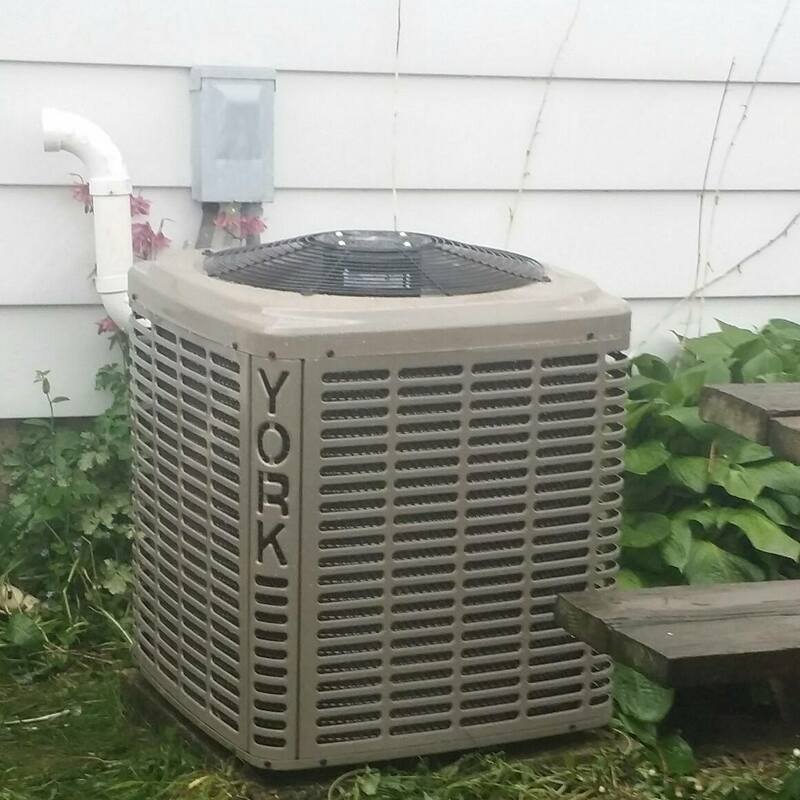 We are considered the best of the best to be part of this trusted, reputable network of HVAC contractors! As a leader in advancing marketplace trust, BBB sets high ethical standards for business conduct.